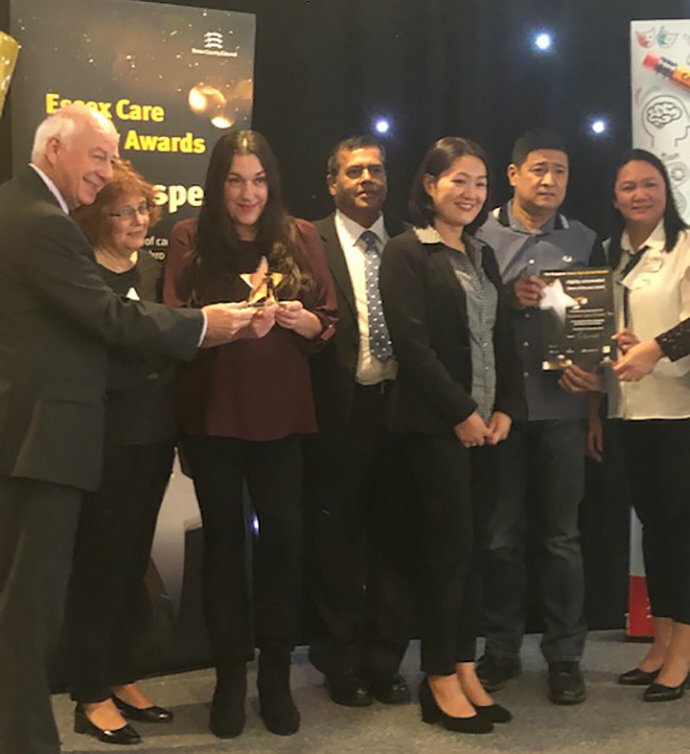 Congratulations to several Runwood Homes care homes and their professional team members who were awarded and commended at the third Essex Care Sector Awards ‘The Prospers’. 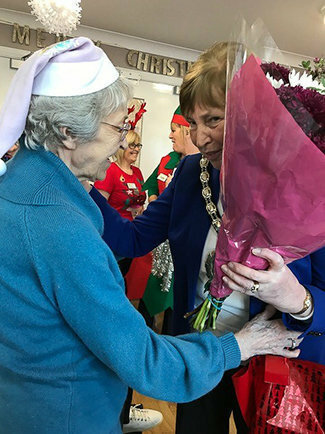 Residents at Dunmurry Manor had a fantastic day welcoming the Lord Mayor and Lady Mayoress to their home to cut the ribbon of their Santa’s Grotto. Park View residential care home in Priory Road, Warwick, is delighted to be awarded ‘Good’ in all areas following a recent inspection by the Care Quality Commission. Residents at Orchard Blythe enjoyed two amazing animal therapy visits, providing them with multiple health benefits. 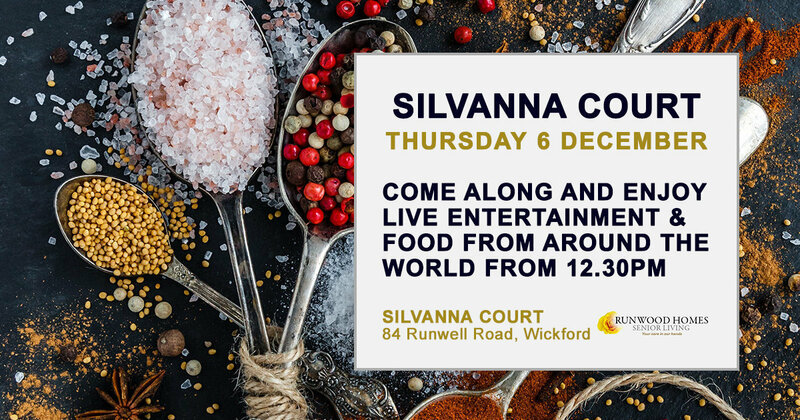 Why not tell a loved one and come along to enjoy a morning of good company and easy conversation? 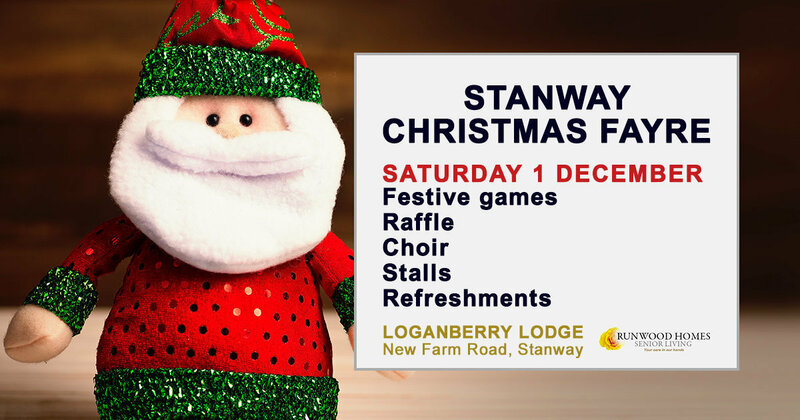 We’d love to see you. 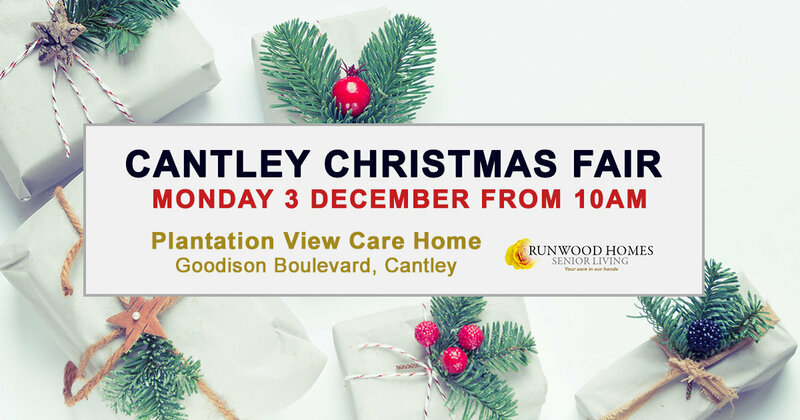 Plantation View are hosting a Community Christmas Shopping Fayre event and we hope you can join us. 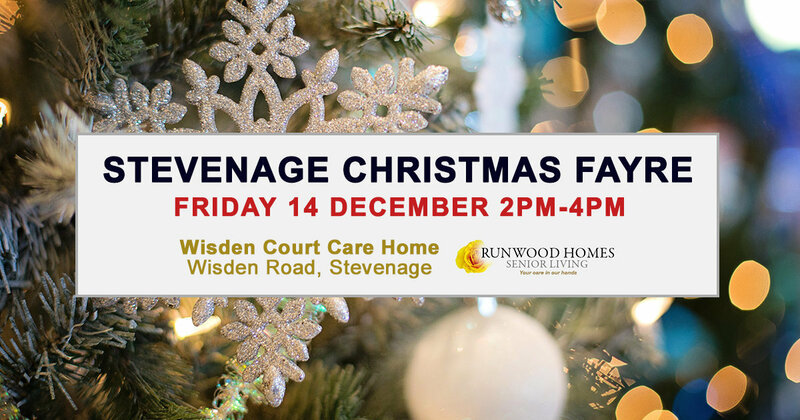 Wisden Court are hosting a Christmas Fayre and we hope you can come along. 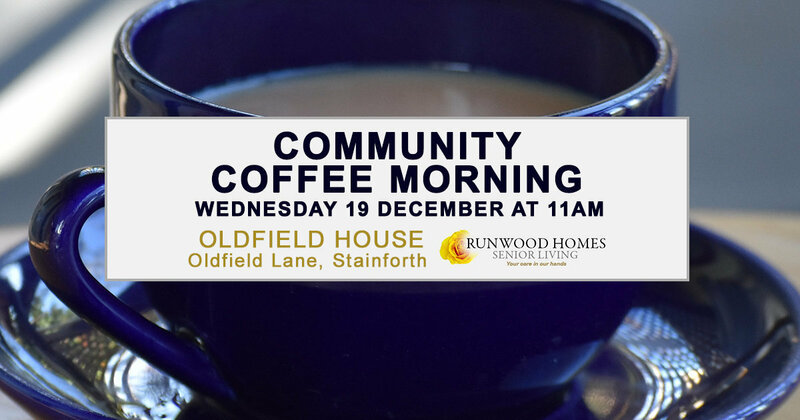 Oldfield House is hosting a community coffee morning. 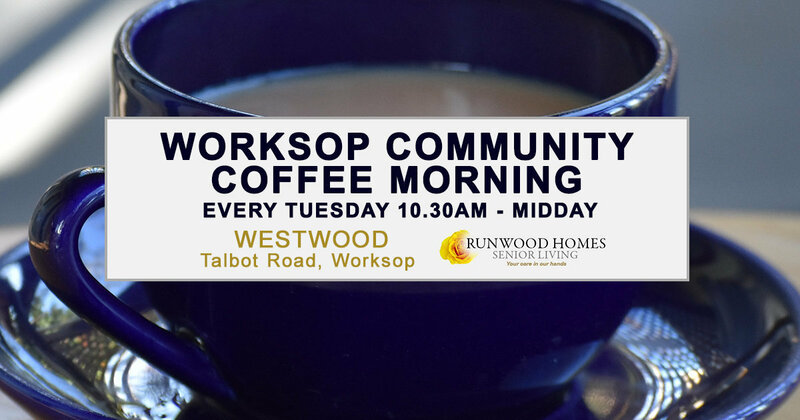 Why not come along to enjoy a morning of good company and good conversation? 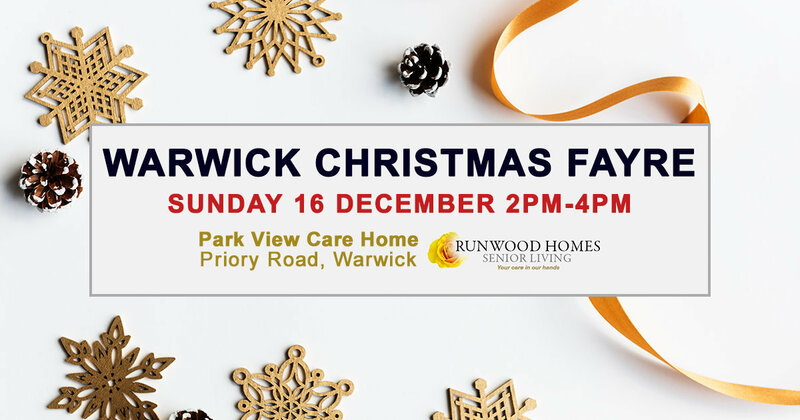 Park View Warwick are hosting a Christmas Fayre with a variety of unique gifts and crafts. We hope you can join us.